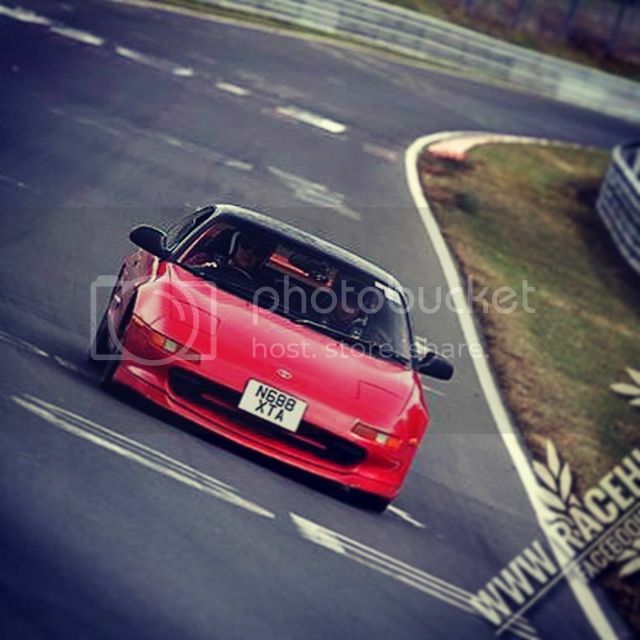 Posted: Thu Feb 12, 2015 12:05 pm Post subject: Nurburgring April 2015 + Video 9:14 BTG - Tin Top NA. Doing my yearly visit early April this year. This time armed with R888's, full geo and corner weighting set up! Should be a good one! Anybody else going around this time? Are you doing the tourist thing or a trackday? I've read too many scare stories to even try doing a tourist day especialy with a 20 year old car. I'm tempted to do something like destination nurburgring, especialy now they are doing 3 dates a year though. Haha i'm on a tourist day. Tourist days are fine as long as you get there early, i've found weekends to be too busy so more crashes. Yeh it was really good mate. I'll get a video slapped up of one of my laps when i get chance. It was pretty quiet out on track which was nice! Friday was mental though, i've never seen the place so busy, it was a huge car meet called car friday! The amount of people viewing was insane i felt like i was actually in a professional VLN race or something! Haha yeah mate you cannot beat the Nurburgring it's great fun!!! Me and a set of my mates have been going for a while so love giving each other stick when we go round!!! love giving each other stick when we go round!!! I wanted to get under 9 mins in the NA but didn't manage it.....it's hard to get a nice full lap in without out somebody getting in your way etc, and obviously i want to bring the car home in one piece. I'm currently in the process of finishing off my turbo build in my rev5. It should be around 300bhp and bullet proof once it's all done and i'll be heading back to the ring next year to see how the times compare! Maybe the end of this year!!!! You had me at 300hp and bullet proof .. poor farrari all the gear no idea .. hope you get under 9mins .. always up for a vid ..
Take care mate , Kev. 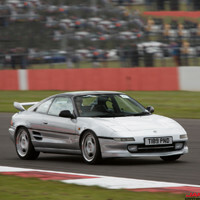 get some footage up then its always good to see an mr2 at the ring. To get down to the 8 mins mark you'd definitely need alot more power and some serious knowledge of the track. 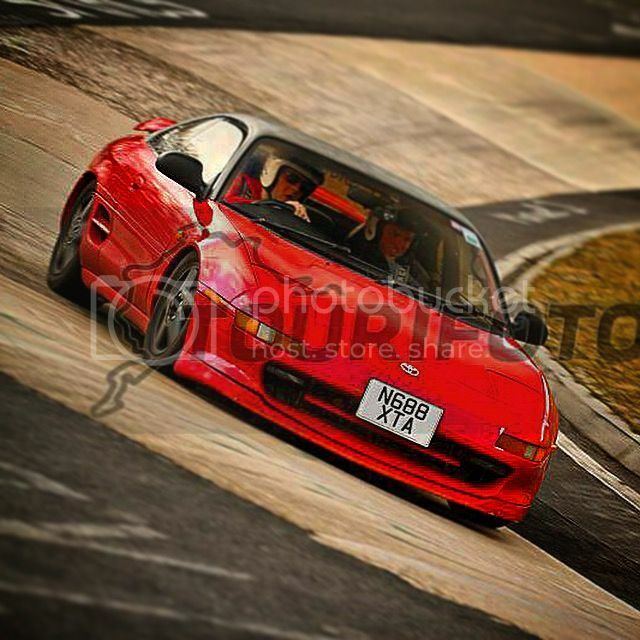 I only go for fun and always want to be able to drive home as well so not going flat out. I try to check lap times when I get home so I don't push harder on the next lap. I'll be heading back September time with the new set up and 300bhp so should be fun and more top speed on the big straights. Love the place. 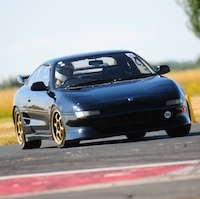 From my experience there with Supra's I'd reckon with some good knowledge of the track, good tyres and suspension and around 350hp you could see a low 8 minute lap.